CARFAX One-Owner. Clean CARFAX. 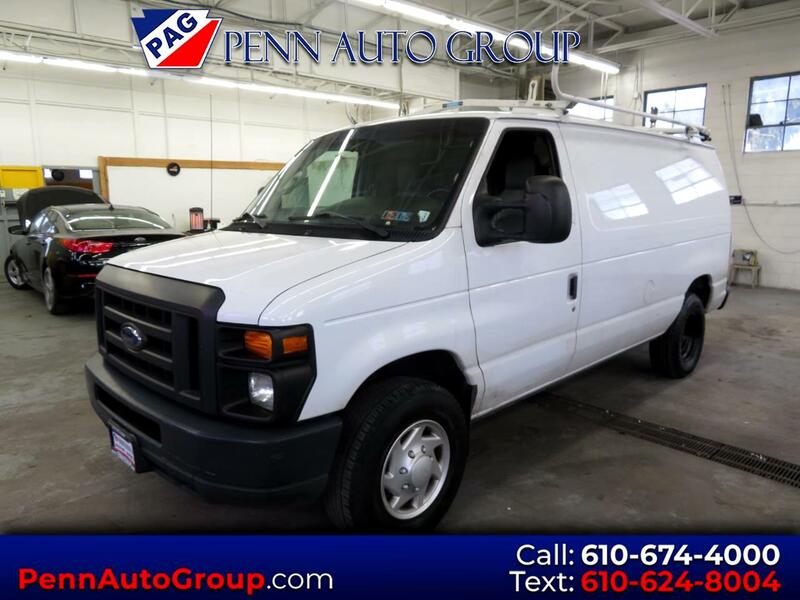 Oxford White 2013 Ford E-250 Commercial RWD Automatic with Overdrive 1 OWNER VEHICLE, CLEAN CARFAX, LEATHER INTERIOR, CD PLAYER 4.6L V8 EFI Flex Fuel ABS brakes, Electronic Stability Control, Low tire pressure warning, Traction control.